Mozilla Webmaker campaigns kicked off this summer with a wide range of projects and events planned to bring out the creative spirit, promote collaborative learning and teaching of web technologies. As always, the ultimate goal is grow the next generation of webmakers. #Teachtheweb did a great job at preparing mentors for the Summer long Maker Party events that were hosted in almost every corner of the earth - From Maker party events hosted in India, US, and Kenya and more scheduled, the Mozilla Nigeria Community had to join in the Fun learning experience. For 15 Years, Mozilla has been promoting a culture of openness, innovation and creating opportunities. Making the web a better place for people to come and build their dreams. 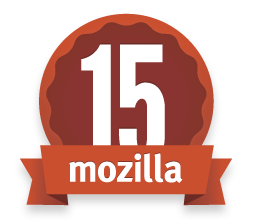 This Week, Mozilla invites you to join in celebrating its 15 year anniversary. In a Mozilla Blog post - 3 ways of celebrating this anniversary are suggested, but i know there are wild MozParties, HackAtons and other events planned by Reps and Mozilla Communities. The main Goal was to review community activities in 2012, meet new contributors, bring everyone upto speed on current Mozilla projects and set achievable goals for 2013. I Underestimated this course at first because it was for Beginners, but after the Writing Html by hand Task and the HTML hunting task i discovered new ways of learning and understanding HTML better. I have been introduced to New HTML5 elements and basic Structure of Webpages and hope to learn about more elements and their use. I've been told CSS is the Bomb! 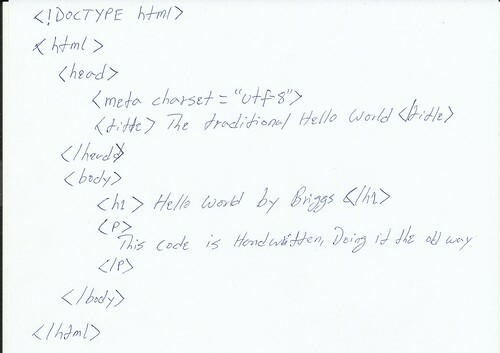 - HTML seems like the skeleton while CSS is the flesh, i can't wait to get on that. The DNS, Webhost exercise wasn't new to me but i did it anyways, I look forward to more challenging tasks. 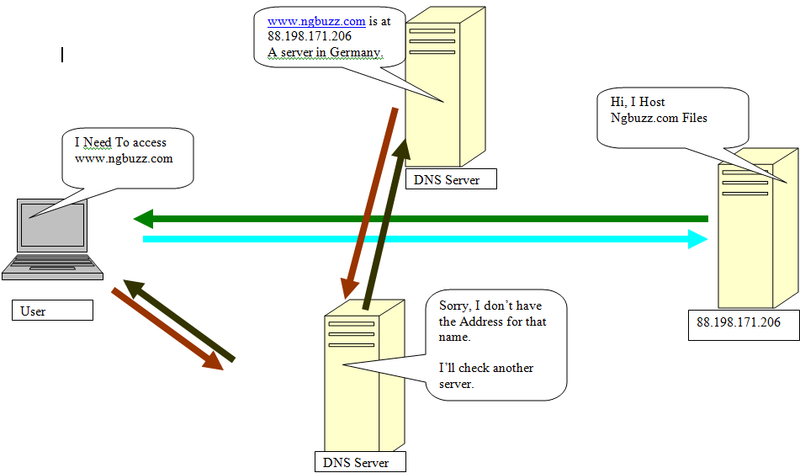 In My last blog post i talked about how DNS works, and in this post i'll talk about selecting the right Web Host. If you're new to these terms, a Web-host is A server where your web content will be stored and made available at all times. Selecting the right webhost is crucial to the success and smooth operation of any website so this process should be carefully researched. Features i look out for when selecting a web-host. But as we use different internet resources every day, typing http://31.13.81.23 In the Browser address bar is hard to remember and that's where DNS comes in. It is a domain name system that translates user-friendly Domain names into IP addresses to locate resources on the internet. 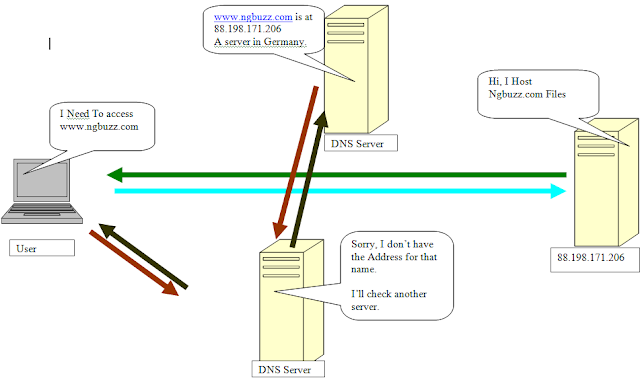 Example: The Domain name facebook.com when translated by DNS helps locate the server (31.13.81.23) on which the queried resources is stored. I was supposed to walk around looking to take snapshots of things in my area i can relate to the HTML hunting task in P2PU, but i have a faulty Camera (My iPhone survived a Swim). Rather i found some pictures on my phone i could use instead. Different Operating systems have pre-installed Text Editors which can perform basic functions, but there are advanced text editors which can do so much more than edit text. The P2PU task has suggested some OS specific Text editors user can try out and select what works best for them. 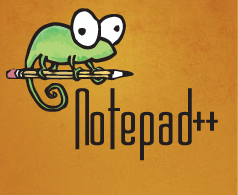 I've had Notepad ++ Installed on my Microsoft Windows Operating system when playing around with python, and it soon became my favourite webpage / template editing tool. Some people remember codes easier when handwritten - I think that is the aim of this task. I Originally posted The Webmaker 101 Introduction at Ngbuzz Forum Using SMF. But I'm i'm gonna need a Content management system that supports HTML, so i'm using Blogger now..